My wrap up on the looks from London. 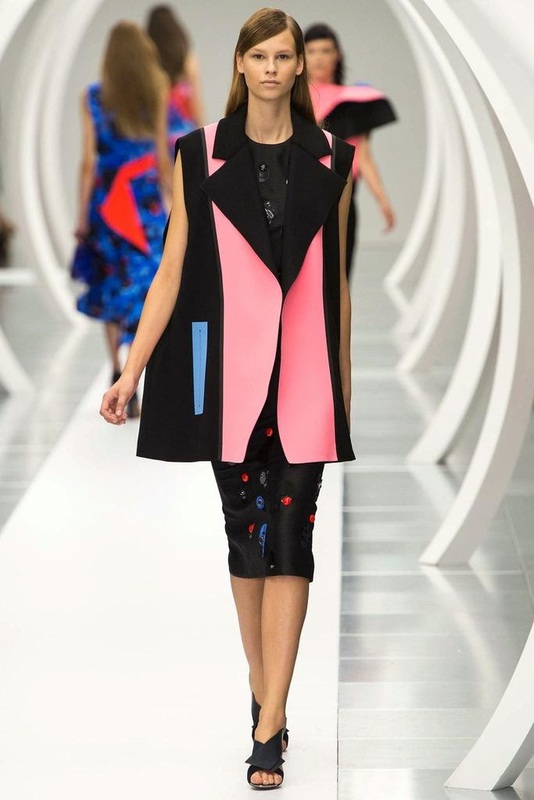 Can you tell I'm a black and white kinda girl, well with a splash of color from Roksanda. What were your favorites? I love the first look and the big buttons on that white blazer! Great post! Nice post. 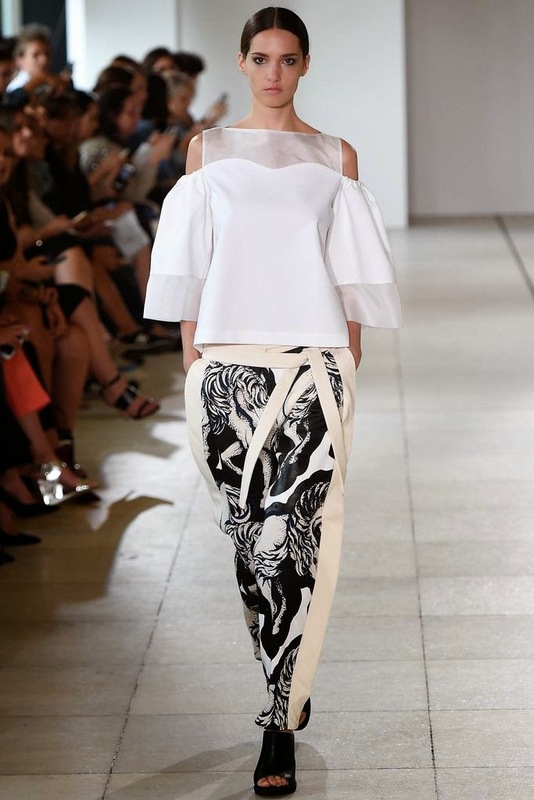 My fave would be Christopher Kane's Collection.